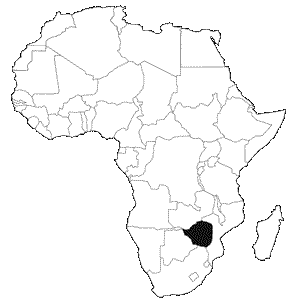 Formed in 2016 in Zimbabwe, Education Matters matches talent with opportunity. Our programs include the Student Athlete Cohort which assists talented student athletes to access sports scholarships at U.S. universities, the Zimbabwe Career Connect Internship Program which matches Zimbabwean students in the U.S. with local organizations and companies for two month internships. 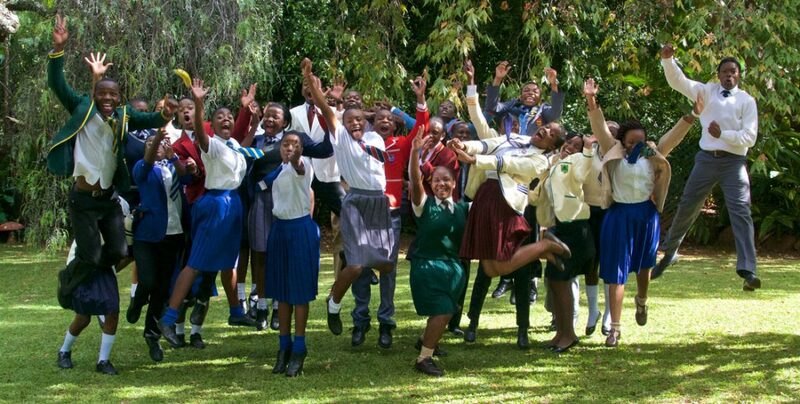 Education Matter’s flagship program, the United States Student Achievers Program (USAP) began in Zimbabwe in 1999 to providing access to higher education for determined, bright, low-income youth, thus producing highly-skilled and liberally-educated leaders for tomorrow’s Zimbabwe. More than 400 Zimbabwean USAP students have excelled as students at America’s top colleges and universities. The program expanded to other countries including current cohorts in Zambia, Malawi and Uganda. USAP works closely with students through a year-long program of workshops designed to empower and assist them throughout the application and orientation process. USAP builds students’ confidence and bonds them as a supportive family who share similar backgrounds and will be facing parallel challenges while studying in the U.S. USAP students run active social media groups, yearly forums, a fund to support application and preparation costs of future USAP students, and provide intensive support for one another. Education Matters is currently embarking on an ambitious project to build the USAP Community School, a residential 11th and 12th grade (A Level) school that educates high-achieving, low-income Zimbabwean students to excel at the world’s top universities and return home to build society.